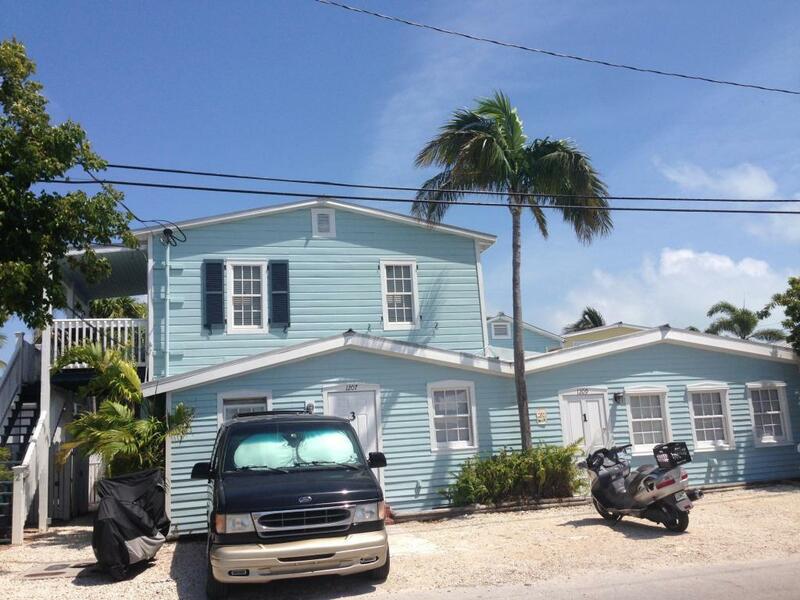 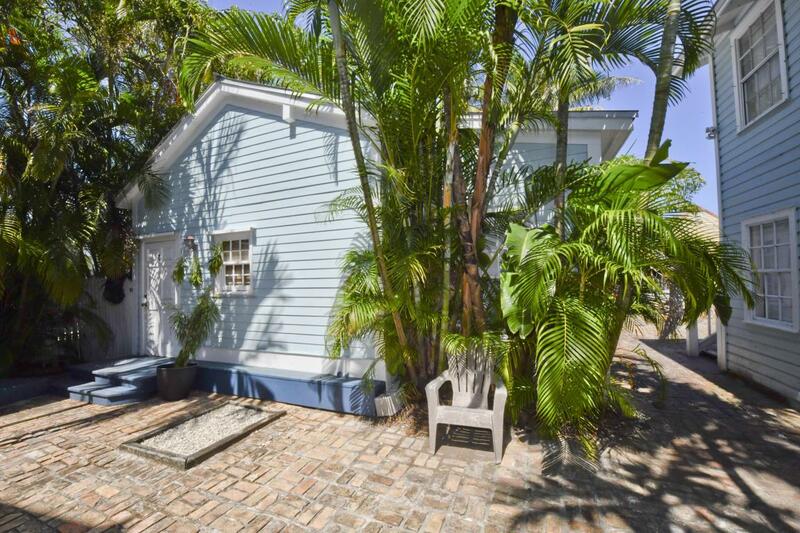 Lovely stand alone cottage in the heart of Key West. 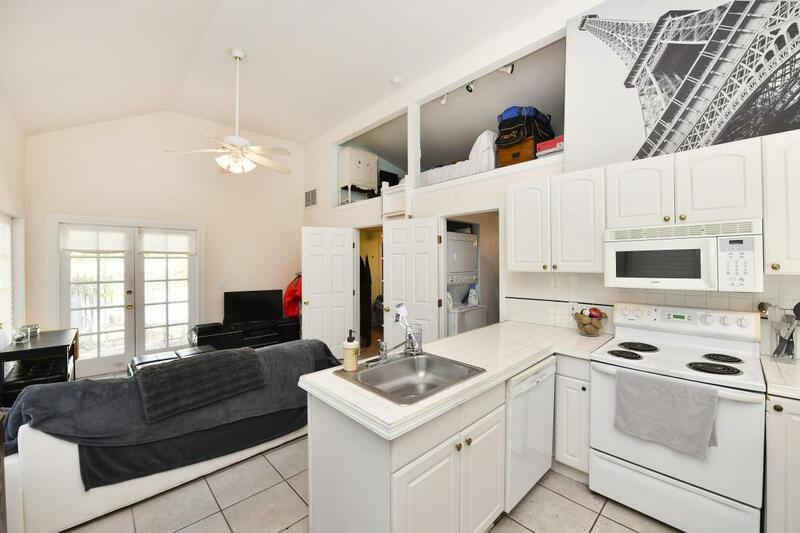 Private bricked outdoor space, two bedrooms, loft and a great location comprise this cute cottage within Courtyard Gardens condominium complex. 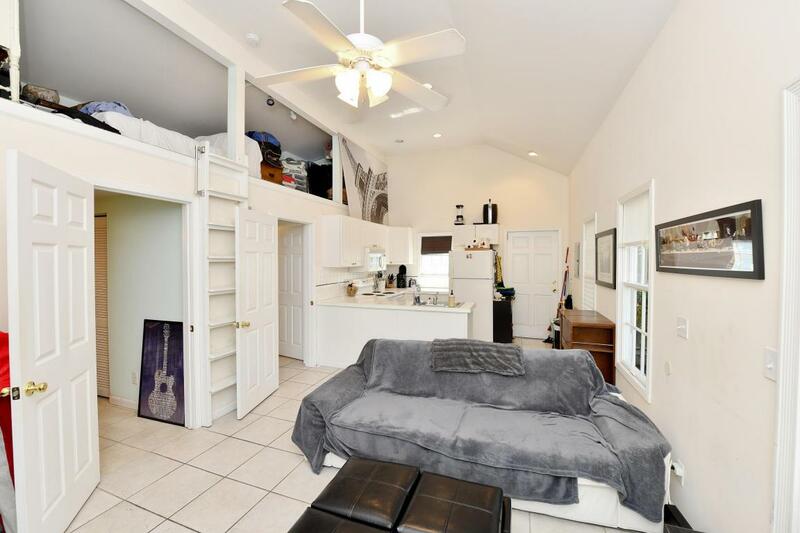 Listing courtesy of Gwendolyn Esbensen of Berkshire Hathaway Knight & Gardner Realty (Kw).